This year if you want to give gifts for the holidays, try going vintage! It's totally trendy and really green too. Instead of buying new stuff that will eventually end up in the trash, you can rescue a fabulous pre-loved gift and keep it out of the garbage pile. I'm not crazy about shopping but Izz is right — digging through old stuff is super fun, you never know what you might find! 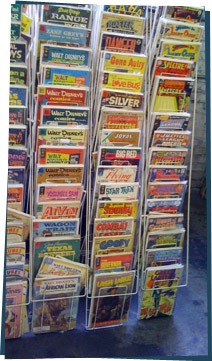 Look at these awesome old comic books! 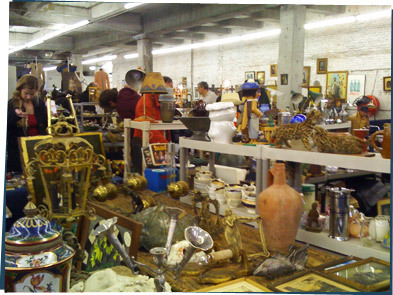 So find a flea market near you and start searching!